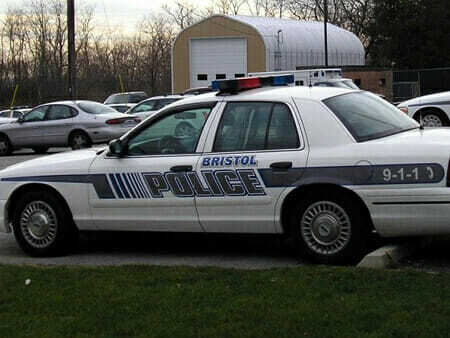 Get the bail process started instantly in Bristol. Bail bondsmen are waiting 24/7 for your call. Call (860) 727-9121 to get started. At Afford-a-bail, our professional agents have ample experience in getting our clients released on a budget. We provide the best possible assistance and immediate 24-hour service throughout the entire process. 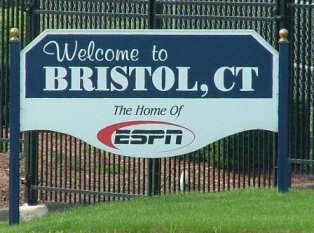 You can contact our company 24/7 via phone for Bristol bail bonds in Connecticut. If a loved one has been arrested, it can be an incredibly stressful situation. Your first priority is to get your family member or friend freed from their cell so that they can start working on their defense or explore legal solutions available to them. Keep reading to learn how we can help you. Our highly trained and experienced bail bondsmen are standing by ready to help you day or night. From the moment you contact us, you are our top priority, and we will not stop until we’ve secured a release. We keep staff in close proximity to every police station and prison to ensure the fastest bail possible. Looking for the Fastest & Cheapest Bail Bond in Connecticut? When you or a loved one find yourself in a dire situation, you don’t only want real assistance in getting bail, but you also want the most cost-effective and quick solutions that are available. Our clients don’t always have the means to make one large payment. That is why we offer extensive bail bond loan solutions that are tailored to your needs. At Afford-a-bail, we also understand that these matters are time sensitive. You or your loved one have daily responsibilities like school or work to attend to. That is why our team is immediately at your service when you call us. Let’s take a more extensive look at the different processes involved. Get the assistance of a bondsman by giving us a call. We are available 24 hours a day and will provide you with extensive information about the entire bail bond process. If you have time on your side, you can also fill out the form in step 2, and one of our bail agents will contact you to discuss our bail bonds service. Before we can conduct the bonding process on your behalf, you need to provide us with the necessary authorization by filling in the required form. If your bond requires a co-signer, you need to provide the necessary information to secure the bond. You can do so by filling out the application form. After we have approved your bond, you sign an agreement that contains the agreed upon payment plan. This is a contract that you sign, agreeing that we keep your credit card on file to charge for your bond payments. Afford-a-bail is highly knowledgeable on the bail bond process in Connecticut, United States. Our agents interact regularly with Bristol police station and we have an extensive understanding of their internal procedures. Call us here: (860) 727-9121 24/7 for any of the bail bonds below or click to read more about each type. For information on other towns, continue to Canton, Cheshire, or Danbury. There are a number of advantages to using Afford-a-bail’s services. Keep reading to learn more about what makes our services so unique and valuable. 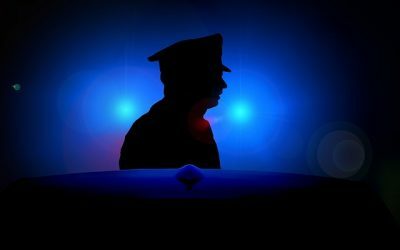 Run-ins with the law can happen any time of the night or day. When you are arrested, you don’t want to remain in custody for an indefinite period of time. That is why we pride ourselves on our around-the-clock availability. Clients can get hold of us whenever they are arrested. This ensures that our clients are released within the quickest amount of time so that they can get back to the daily life and start preparing their defense with their lawyers. When you make use of our bail bond service, you can rest assured that you are getting the best possible service. We know that being suspected of a crime can be stressful. Our staff is warm and friendly to alleviate some of the stress and anxiety that you are experiencing. All communication with our clients is also quick and on-point. If you want a bail bond service that is willing to walk the extra mile, look no further than Afford-a-bail. Afford-a-bail will be able to provide you with bail bond services, regardless of the crime you are being suspected of committing. These include crimes such as assault, drug crimes, computer crimes, and identity theft. If a child of yours were arrested, we will be able to help as well, seeing that we also work with juvenile cases. When you choose Afford-a-bail, you choose a professional company that is licensed by the State of Connecticut. All our bond agents have extensive experience and expertise to provide you with high-end bail bond services. Before our bondsmen can work with our clients, they have to undergo in-depth training to ensure that they are completely familiar with the relevant procedures. 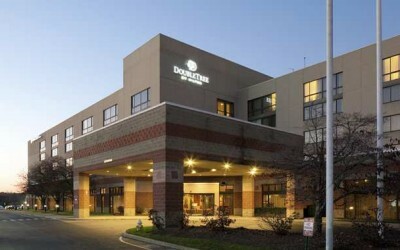 Finding a top-quality hotel in Bristol, Connecticut doesn’t have to be hard. There are many that you can choose from when you want to visit this exciting city location. The city itself is chock full of history and amazing sights to see during the day and the evening time. AFFORD-A-BAIL CAN HELP. CONTACT US TODAY.